Mirror, mirror on the wall, what? You’ve bought no tickets at all? It has been said no amount of movie magic can replicate the experience of watching the classic Snow White live on stage. 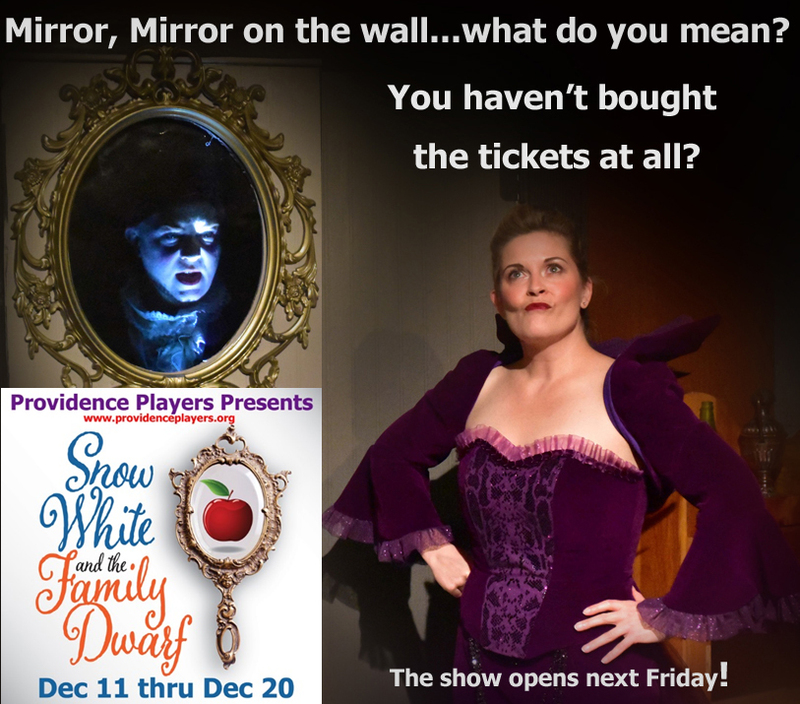 Now take that enchanting play and its journey into a storybook world and add a solid dose of comic twists, cheeky dialog, and magical moments and you have Greg Palmer‘s Snow White and the Family Dwarf. Directed by Beth Whitehead, this family friendly romp captures the warmth of the classic and adds much more. The Dwarfs are a close knit family of sisters and brothers whose last name happens to be Dwarf. Snow’s arrival is a surprise, but quickly the family jumps to her aid. 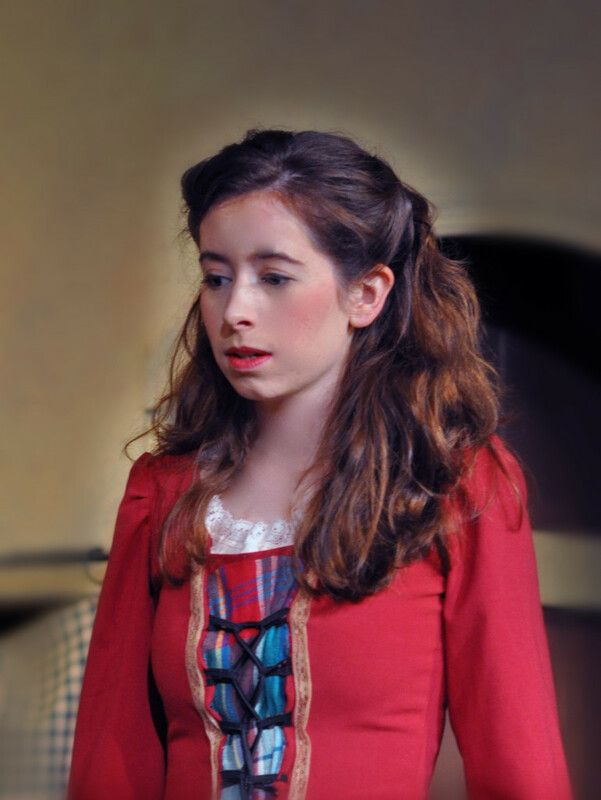 As the Queen obsesses over physical beauty taunted by her magical mirror and the Prince searches for the perfect bride, the Dwarf family demonstrates that real beauty is in caring for each other. 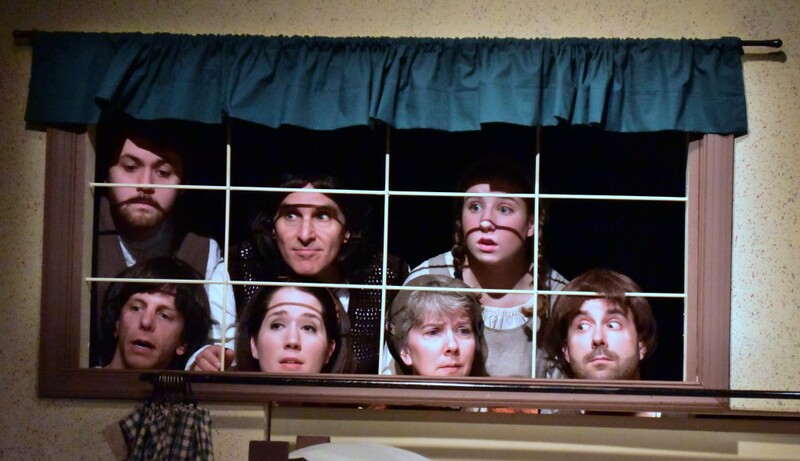 The award winning Providence Players of Fairfax present this humorous and heart-warming tale, perfect for audiences of all ages, as a fund raiser for the Young Hearts Foundation working to improve the lives of young people affected by long-term illness. Great Theater for a Great Cause! This special production of a holiday treat will benefit the work of The Young Hearts, a group of amazing teens who raise funds to battle blood cancers and other diseases. Half of all net proceeds from this production will be donated to Young Hearts Foundation in pursuit of their important mission. For the past three years, over $24,000 was generated to support this important cause, and PPF hopes to increase its support in 2015.